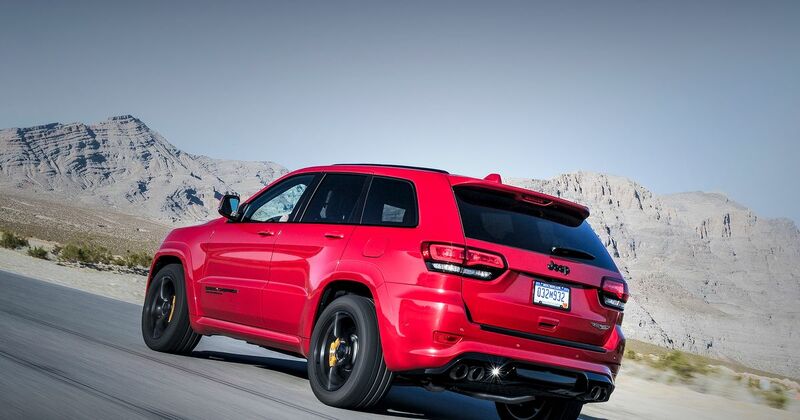 As we’ve explained before, the Jeep Grand Cherokee Trackhawk is rather quick. With nearly 697bhp developed by its supercharged V8, this big chunk of metal can rush from 0-60mph in just 3.5 seconds. With that in mind, it’s somewhat concerning to learn that the floormats of some Trackhawks could potentially trap the accelerator pedal. 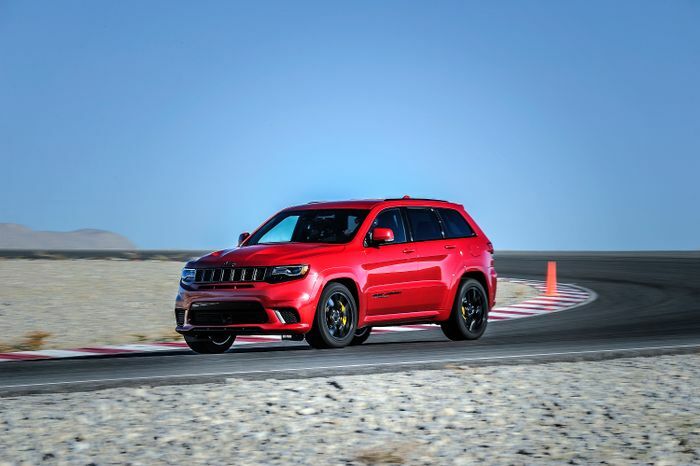 FCA has recalled affected 2018 Grand Cherokee Trackhawks and also 2018 model year SRT derivatives, but thankfully, the carmaker claims not to have received any word of accidents caused by the faulty mats. 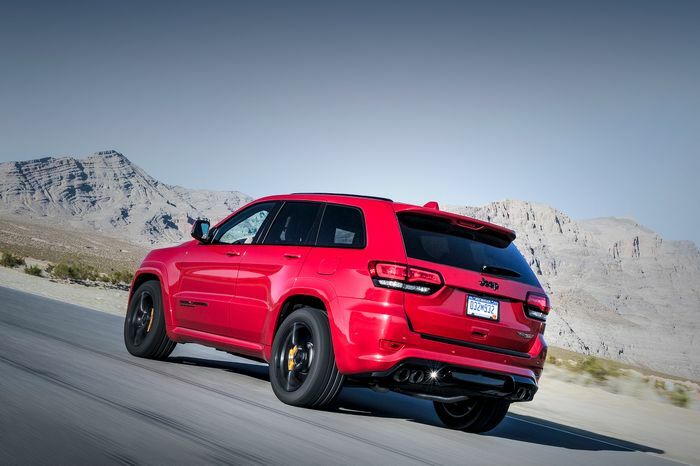 In addition, the 2018 MY Grand Cherokee has an override system which halts the throttle input if the brakes are applied at the same time. Owners of the vehicles will receive replacement mats from dealers and are advised to remove the driver’s side mat to avoid any potential issues until the appointment. FCA isn’t just recalling the two Grand Cherokee models - 11 different sets of mats sold via the Chrysler brand from November 2017 to March 2018 are also covered by the action.